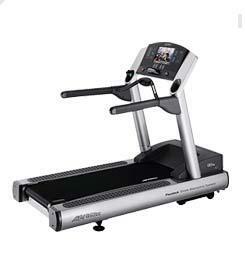 The Life Fitness 95Te treadmill is similar to the Life Fitness 95Ti but with better electronics. It comes with one of the most advanced LCD displays in the market today. If you don’t think the Life Fitness 95Ti is enough to satisfy the needs of your clients, then I’m sure this 95Te would surely impress them with all its advance electronics. But if you are on a budget, I suggest you stick with the more basic 95Ti because other than the 95Te’s superior electronics, all other features are exactly the same. AS I’ve mentioned above, this machine comes with excellent electronics. It features the E³ Integrated LCD™ System which has a touch screen technology for easier adjustment of workouts. It is also FM ready and has up to 125 available TV channels to keep your clients entertained during their exercise. Just like the 95Ti, this machine also boasts 28 workout programs that include 5 ZoneTraining+™ workouts for more exercise variety and flexibility. What’s more, Military PRT/PFT training, Gerkin and Fit Test protocols are built-in as well to give users better knowledge of their body’s capabilities. 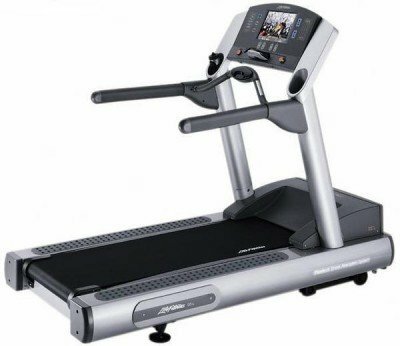 If you really want excellent LCD display on your club’s treadmills, then the Life Fitness 95Te treadmill is definitely a good choice. However, if you want value for your money, then this brand is not for you. 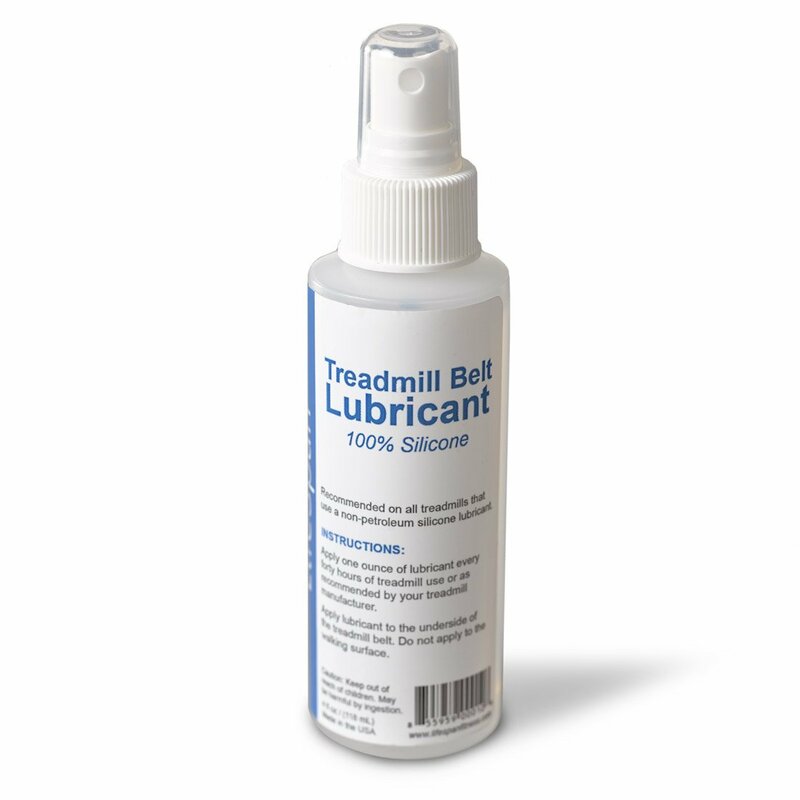 I suggest you check out commercial treadmills from Landice, Precor, or Woodway. If you plan on buying a Life Fitness 95Te treadmill, I suggest you buy it at Amazon.